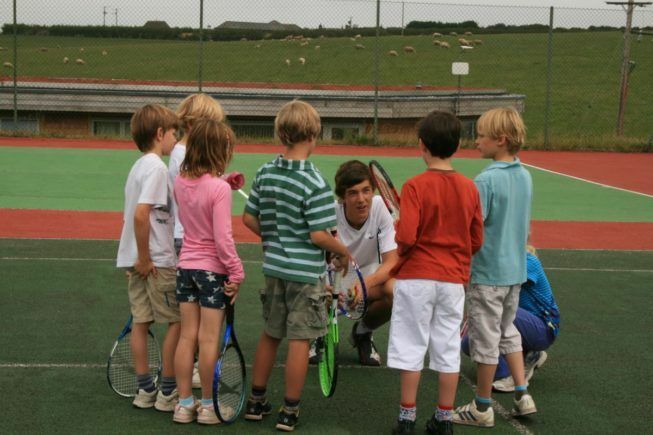 The tennis courts are maintained to a high standard and are open all year round. Bookings may be made 24 hours in advance. Coaching is also available during the peak summer months. For more information on this, or to reserve a court please contact us direct. The swimming pool is located in close proximity to the Clubhouse. It comes complete with on site changing facilities and a spacious outside area to relax, sunbathe or simply unwind. 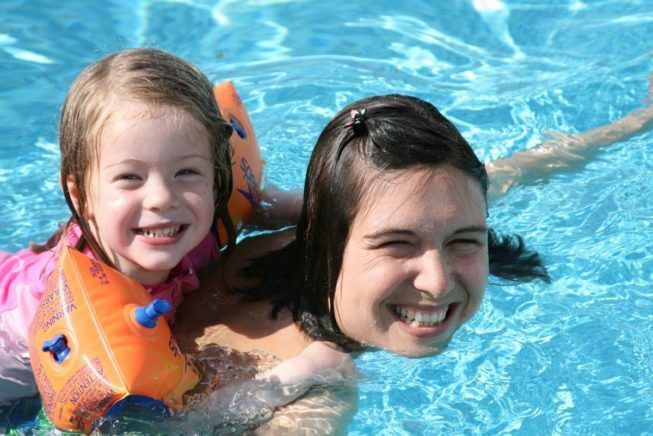 The pool is heated and is open from mid May until mid September (weather permitting), with a pool attendant on duty at all times. 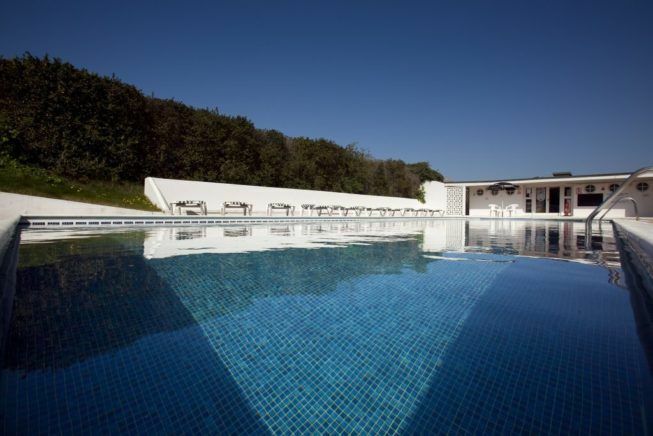 The pool is free for all guests of Trevose. Entry passes are available for purchase for all other visitors.